1. Check the identity of the CRMAppPool. To do this simply click Start -> Run -> type inetmgr -> Press Enter. 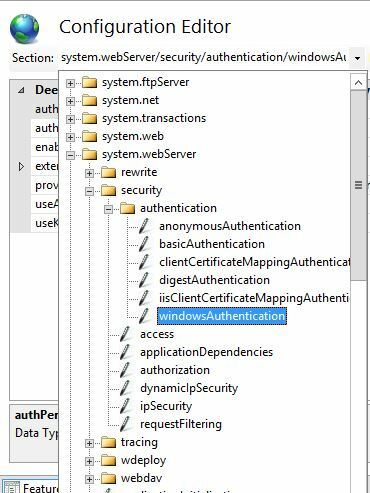 Expand the server name and under application pools check the CRMAppPool identity. 2. You need to register an SPN for this identity – Let’s assume that the identity is domain\crmservice and the CRM server name is just crmserver. In the second line you need to use your domain’s FQDN – domain.com is just an example. You should get a confirmation that the SPN’s were registered successfully. 4. 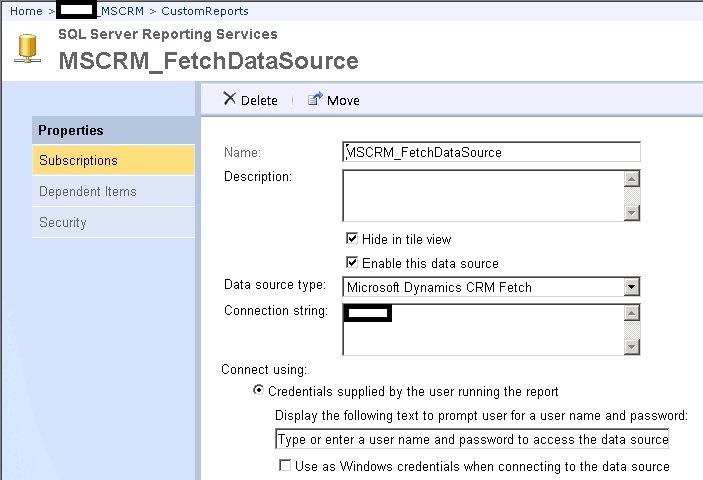 Do an IIS reset (should work without but just in case…) Open CRM and check your FetchXML reports – they should be working now – It’s very important to check everything locally on the CRM server & remotely from clients or other server. 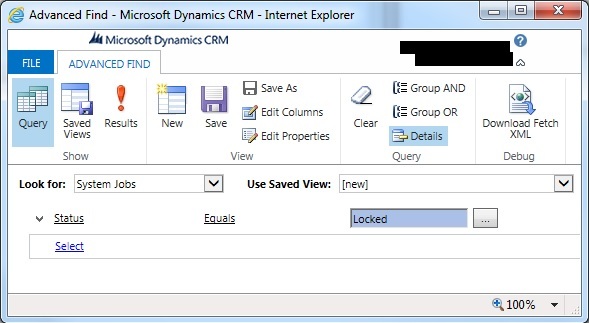 Do an IIS reset on the CRM server. This procedure should resolve the 401 authentication issue and your CRM should be accessible from all clients along with the working FetchXML reports. If from some reason your CRM started behaving “weird” or this process caused other issues you can revert all the changes we did by simply deleting the SPN’s and changing back UseAppPoolCredentials to False. Remember that it’s best to do all those changes after working hours, as some of them might cause CRM to be unavailable. Also if you have a testing environment – it’s always better to test those things there before we do them on the production servers. 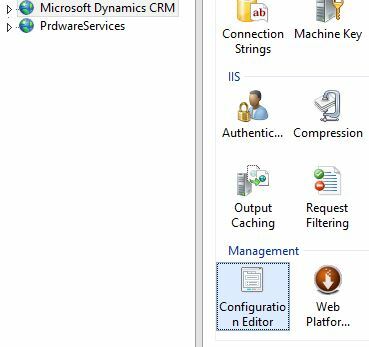 This entry was posted in Dynamics CRM and tagged crm, crm 2013, dynamics crm 2013, fetch xml, fetchxml, kerberos, microsoft, reports, reportserver, rsprocessingaborted, ssrs, the report cannot be displayed. (rsprocessingaborted), useapppoolcredentials on May 8, 2014 by tzooki.